Join Us For Our Interactive Meditation Class! Have you ever tried to meditate and found it impossible to sit still and find any insight? Are you an experienced meditator looking for new ways to find clarity? We have the perfect class for beginners as well as experts! More and more people are having a hard time going within and finding the balance and answers they are looking for. Our Inner Sanctuary Training class is designed to give you tools to let go of what is no longer working in your life, while gaining deep insight in how to build the life you want. In just 5 short weeks, you will gain tools to last you a lifetime! We have watched countless people grow and change before our very eyes, and look forward to connecting with many more! If you feel that you might need to make some changes in your life, to bring more grounding, focus, and joy, these classes might be just the thing to help guide and shape you! Inner Sanctuary Training is life training. What you learn here will become a foundation from which you can build and design the life you want to live. You will gain resources for instant relaxation, focus, inspiration, and deep insight; right at your fingertips! Through building your own meditation space, to going through personal exercises, our class establishes the sacred space within, where you can go to receive spiritual insight and answers to your questions, release negative thoughts and feelings, restore balance and vitality, manifest your creative ideas, and strengthen your sense of purpose. Your sacred work in the Inner sanctuary continually brings greater love, wisdom and peace into your life and your world. Inner Sanctuary Training is always Inspiring, Life Transforming, and Enlightening. This class is for absolute beginners who have never meditated, all the way to meditation experts! It is designed for everyone to have a guaranteed positive outcome. Contact us while there are spots left! 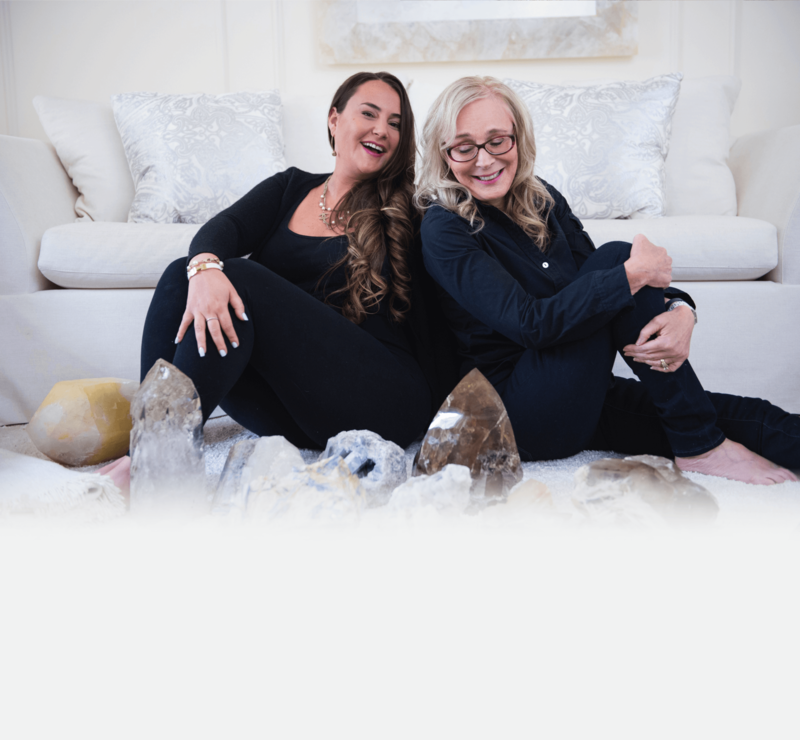 Through years of working with clients and the Tarot cards, Dr. Lisa Marvin has discovered the most important formula for personal fulfillment. The only way to gain this fulfillment, is by understanding the truth of who you really are, and where you are in your life. Learn about yourself, your spirit, and how to live your optimal life. Climb out of your rut and learn how to foster change, harvest your own personal power, and learn from your most powerful teacher: yourself. Lisa has a PhD in Transpersonal Psychology, Complementary & Alternative Medical Therapies, MhD Doctor of Metaphysics, RhD Doctor of Ro Hun. Lisa’s vision for Metaphysique, was to create a beautiful, welcoming, and productive space, to help people achieve all of their personal goals. Lisa has been featured on CBC, HGTV, City TV, Much Music, MTV, and is featured in Tonic Magazine.